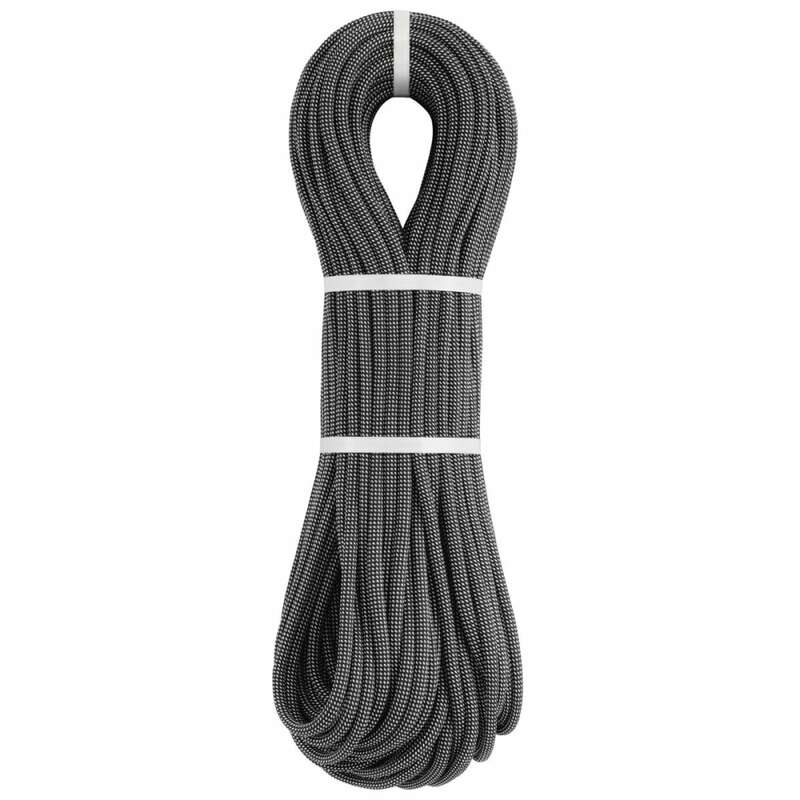 This multi-use, ultra-light 9.2mm single rope specifically suits the needs of elite climbers. Best for mountaineering and classic climbing expeditions, it delivers a combination of long-lasting strength and adaptability. Specifically, Duratec Dry treatment allows it to dependably perform in a range of outdoor conditions. Certified for use as a single, half, or twin rope.